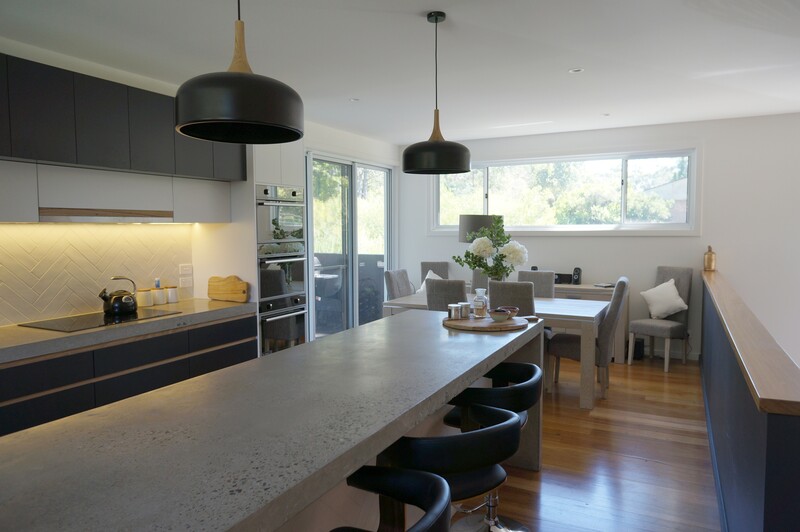 If you're looking to turn your dream home into a reality, look no further than the award-winning Adam Sturt. 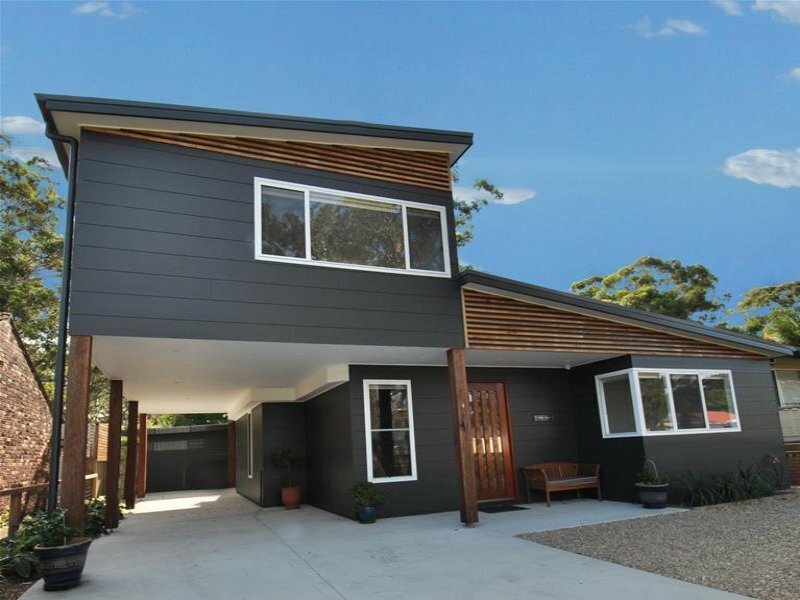 With over 15 years of building experience, Adam Sturt is your professional new home builder in Nowra, Vincentia, Shoalhaven Heads, Sussex Inlet, Jervis Bay and Kiama. 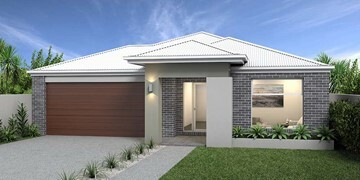 Adam is able to construct a wide range of single and two storey home designs. 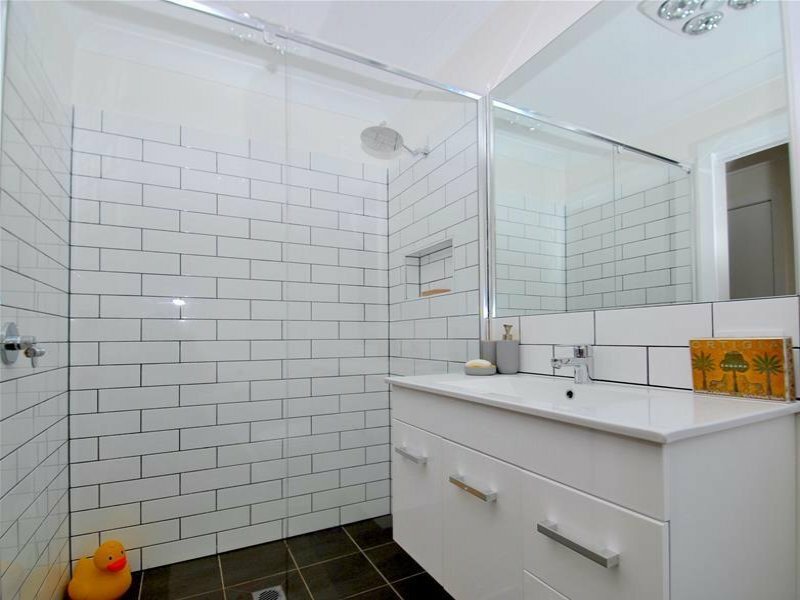 Having worked with a wide variety of clients, he is able to tailor his services to meet any design aspirations, budget or lifestyle, as well as any building site. 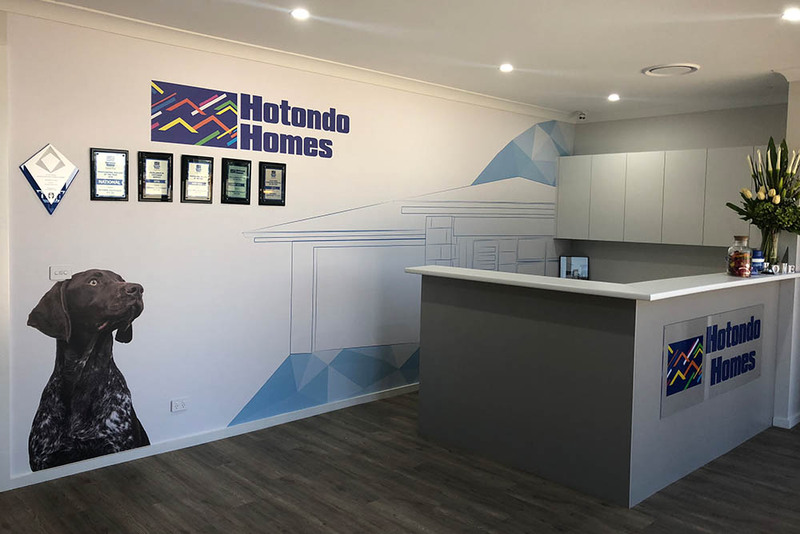 The team at Hotondo Southcoast understand not all blocks of land are perfect and specialise in building on difficult sites, including sloping blocks, beach-side homes and large acreage properties. With a professional attitude and personalised customer service, Adam goes to great lengths to make himself available to his clients. 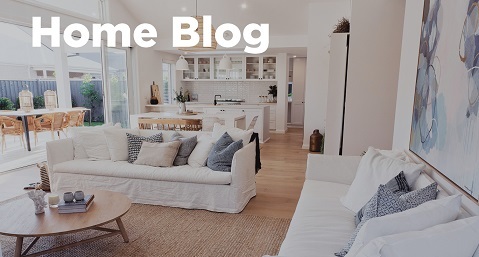 Adam and his team pride themselves on their fantastic customer service and work to ensure each and every client has an enjoyable and stress-free new home journey. Communication is always the top priority with the Southcoast team! 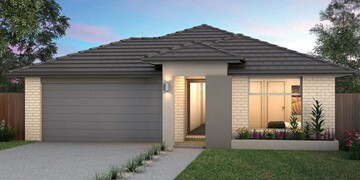 Start your new building journey with Adam and his team by getting in touch with them today! 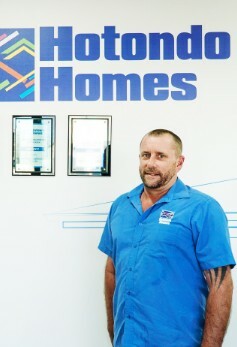 Matt is Hotondo Southcoast's General Manager. He works closely with Adam, the Director, to ensure all systems and structures are being maximised and provides support to the whole team. 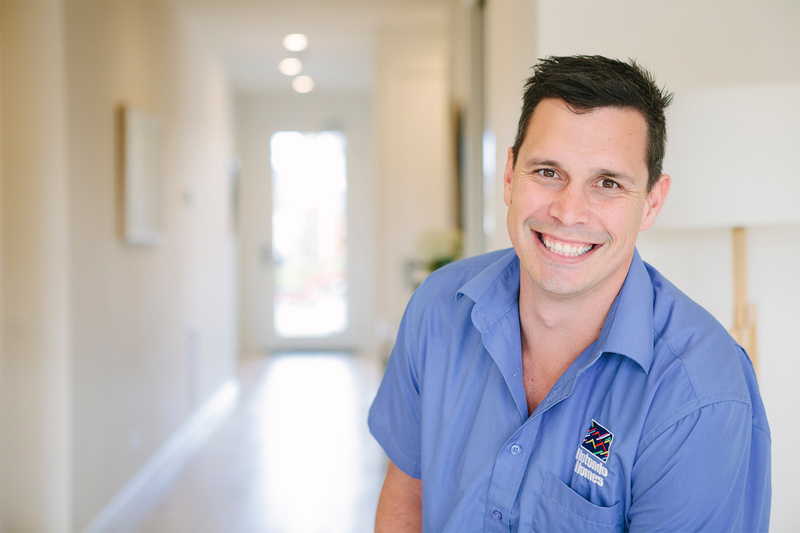 With over 20 years in the building industry and a licenced builder himself, Matt brings local knowledge and leadership skills. With a passion for working with the local community. Sarah works part time at Hotondo as our Marketing Consultant and is always looking at ways we can help out within the community! 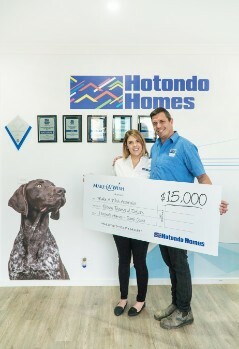 With a focus on raising funds for Make-A-Wish and other local charities, Hotondo Southcoast prides themselves on giving back! 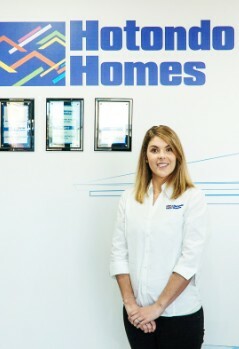 As your first point of contact in the office, Lauren is the first smiling face you will see when you walk in the door. As our Office and Sales Assistant, Lauren is a positive and collaborative team member who also plays a vital role supporting the business through the sales process. She has a love for animals, especially our very own Hotondo dogs at the office. 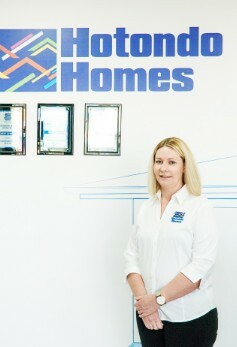 Our Sales Consultant, Jodie is one of the first smiling faces you'll see when you visit our new Erskine 240 display home. 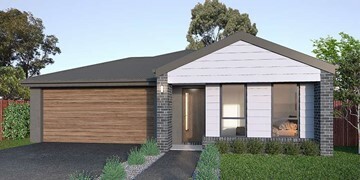 Jodie will help you through the preliminary processes, from finding the right block to delivering product costs suited to your budget and even finding you the perfect Hotondo Homes design. 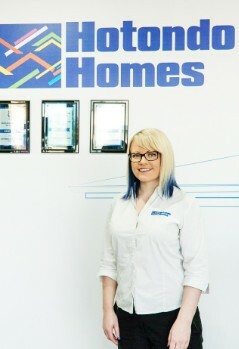 Our Construction Manager, Kayla plays an integral role in helping you transition from the contract stage through to happy Hotondo Home owners! 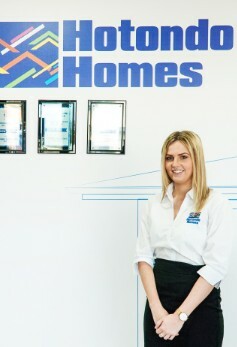 She will be there to help you through the development and construction approvals and will always be your first point of contact for any questions or queries you may have about your new home. 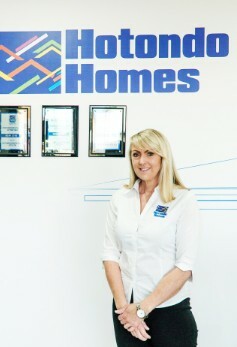 As our Accounts Manager, Stef is a key member of the Hotondo Homes Southcoast team. She manages all financials of the business and helps clients through the financial process and progress payments. 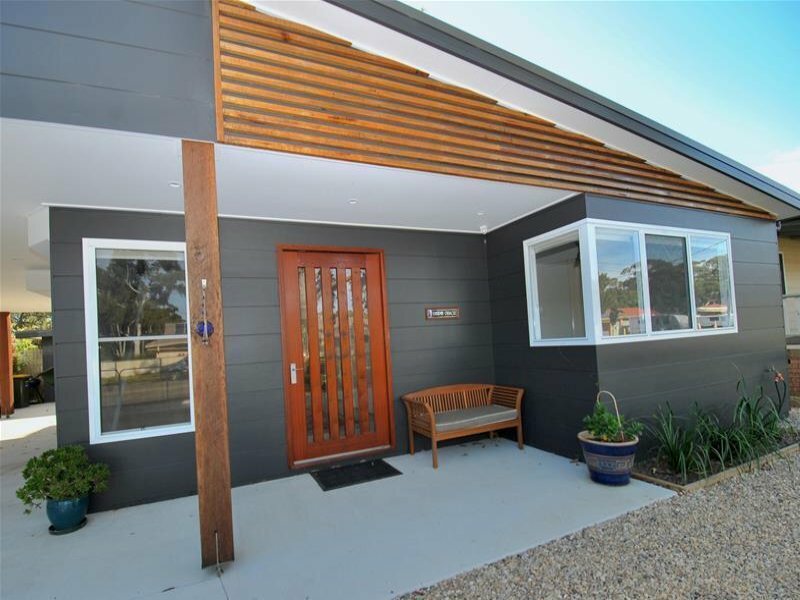 Stef is currently building her forever home with Hotondo Southcoast and is excited to move into her new home with her family. 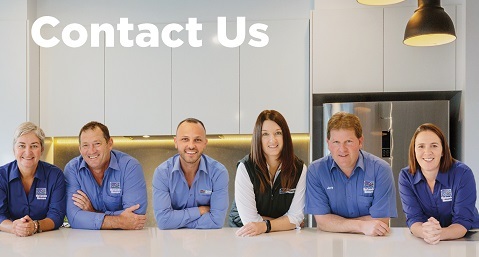 With over 27 years of experience in the building industry, our Site Supervisor, Kel is there to ensure the construction of your new home runs as smoothly as possible and is ready to answer any questions you may have. Kel is a great asset to the team with his local building knowledge and is looking forward to helping achieve our high standard of home building. The team at Hotondo Southcoast would like to thank everyone in involved in the Make-A-Wish Golf Day! Raising $15,000, we hope many more wishes come true! Thanks to our sponsors on the day including Financial Dynamics, Gaynor Peters Property, My Certifier, PDC Planners, Coastal Stairs, Dowell Windows, Laminex, Holcim, DIY Timbers, Kiteleys, James Hardie, Joshua Mennie Civil, Druce DP, FAW Electric, JBS Josh Scott Tiling, Onesteel, New Image Kitchens, Hotondo Shellharbour / Southcoast. 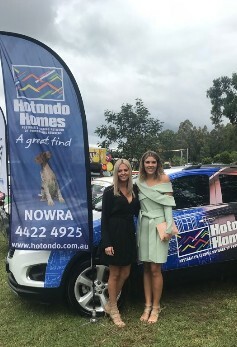 Hotondo Southcoast was a proud sponsor of the 2018 Variety Birdcage Races at the Shoalhaven City Turf Club. Variety is a charity for families of children who are sick, disadvantaged or who have special needs, finding support can be a challenge. Each year, thousands of these children and their families turn to Variety for support when they need it most. 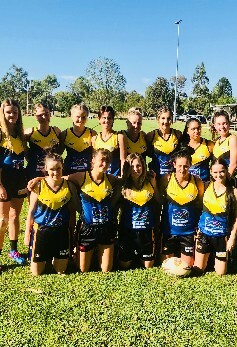 Hotondo Southcoast are the proud sponsors of the Ladies League Football Team. We wish them all the best over the season! 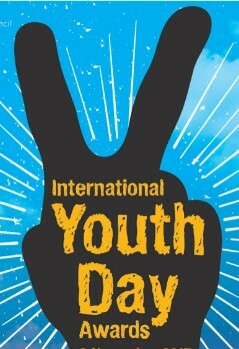 Hotondo Homes Southcoast were the proud sponsors of the 'Positive Youth Award' at the International Youth Awards. The Positive Youth Award recognises a young person who promotes a positive image of young people within schools, clubs, and the wider community. 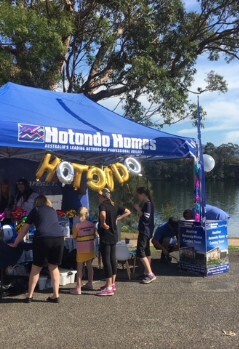 Hotondo Southcoast enjoyed being a part of the annual Shoalhaven River Festival. It is always a great day spent meeting new members of the community and fundraising for Make-A-Wish Australia. 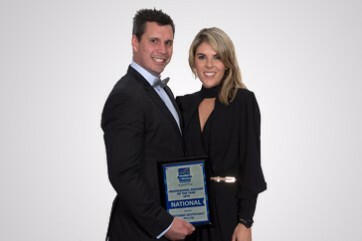 Congratulations to Hotondo Southcoast for winning the Employer of Choice Award at the recent Shoalhaven Business Awards! With outstadning structure and HR which has resulted in growth within the community. 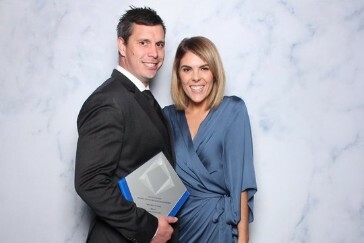 Hotondo Southcoast were extremly humbled to be presented with the 2017 'Specialised House of the Year' Award at the NSW HIA/CSR Housing Awards. Judges said, “This project was designed with specific needs in mind and was executed well to deliver a very successful result." 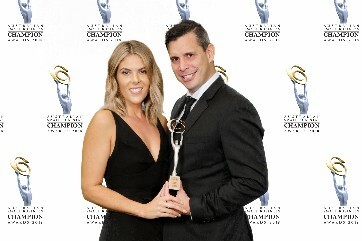 The Nowra team were extremely honoured and humbled to be awarded the Champion Trade Services award at the national Australian Small Business Awards – one of the nation's highest small business accolades. 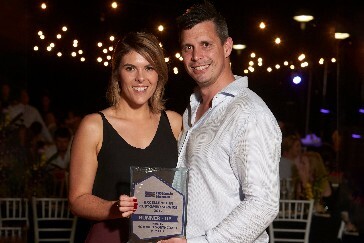 Hotondo Southcoast were selected as the Professional Builder of the Year – NSW for the second time in a row at the 2017 Hotondo Homes Annual Conference. The team were also selected the Excellence in Customer Service – Runner Up. 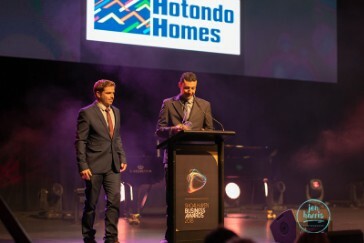 As the National Professional Builder of the Year, Hotondo Southcoast was recognised for demonstrating excellence within the business across a variety of areas. 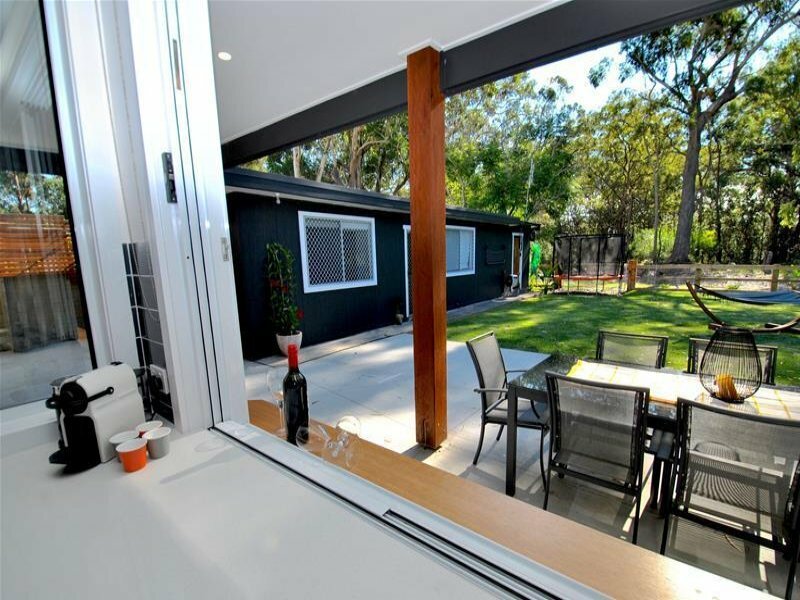 Hotondo Southcoast were proud to be selected as a finalist in the Outdoor Project category at the 2016 HIA CSR Housing and Kitchen Awards.
" 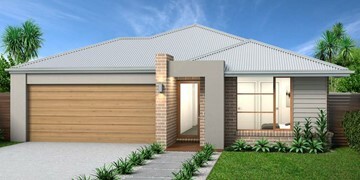 Hotondo Southcoast provides exceptional customer service and delivers a quality product. Adam and his team are competent, reliable and passionate in what they do, especially in understanding the client’s needs and wants. I’ve built with others in the past, but I’ve never experienced this level of service and professionalism. They always kept me informed, and after the build they didn’t treat me like a stranger. 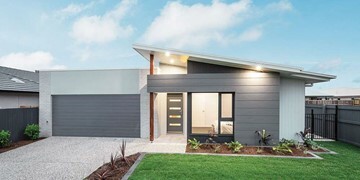 So, if you’re looking to build a new home, I strongly recommend that you contact Hotondo Southcoast - they won’t disappoint. Thank you for making our dream possible!" 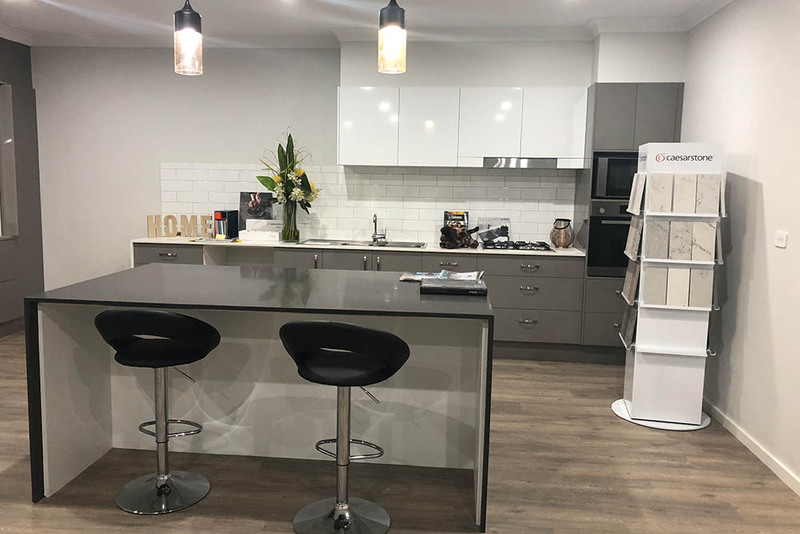 "From our first contact with Hotondo Southcoast to the day we received our keys, Adam and his team went above and beyond with building our dream home. It was an enjoyable and stress-free process and we would not hesitate to build with Hotondo Southcoast again. A special thanks to them for being so helpful and keeping us up to date with the build every step of the way!" 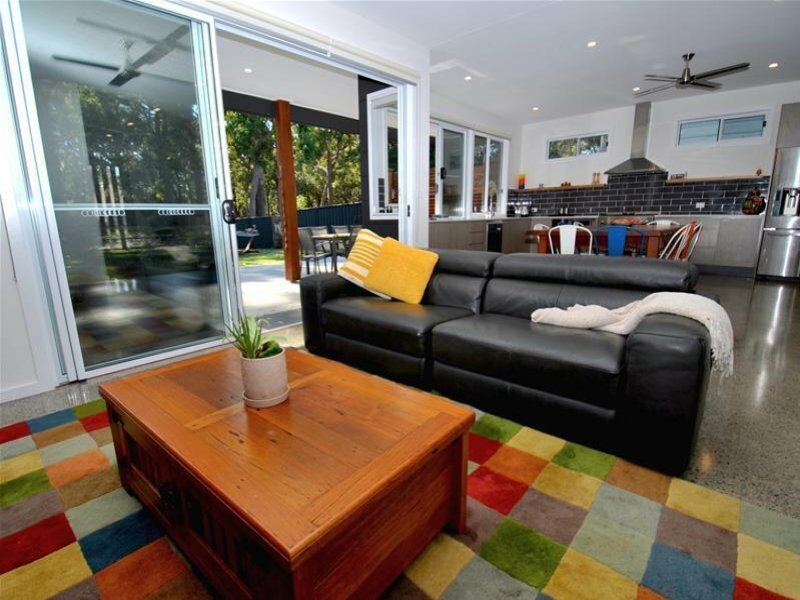 "Adam and his team at Hotondo Southcoast were exceptional from start to finish. 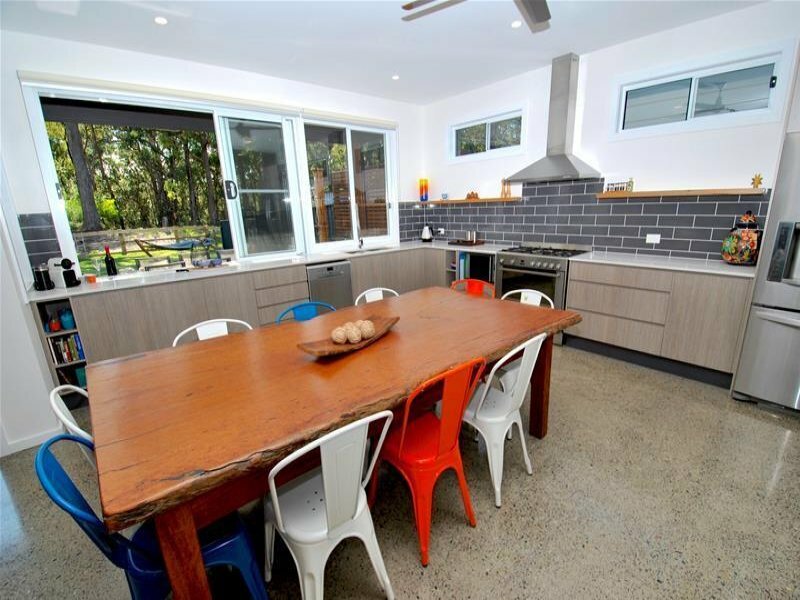 We loved the design and the way everything was included in the cost with no hidden extras. 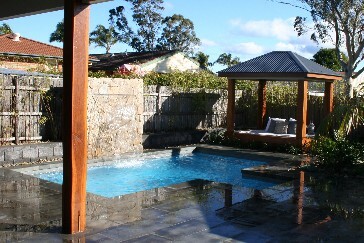 The attention to detail and the communication with all the staff was very professional. A special mention to the brilliant foreman who went above and beyond to ensure the handover was completed within our time frame. 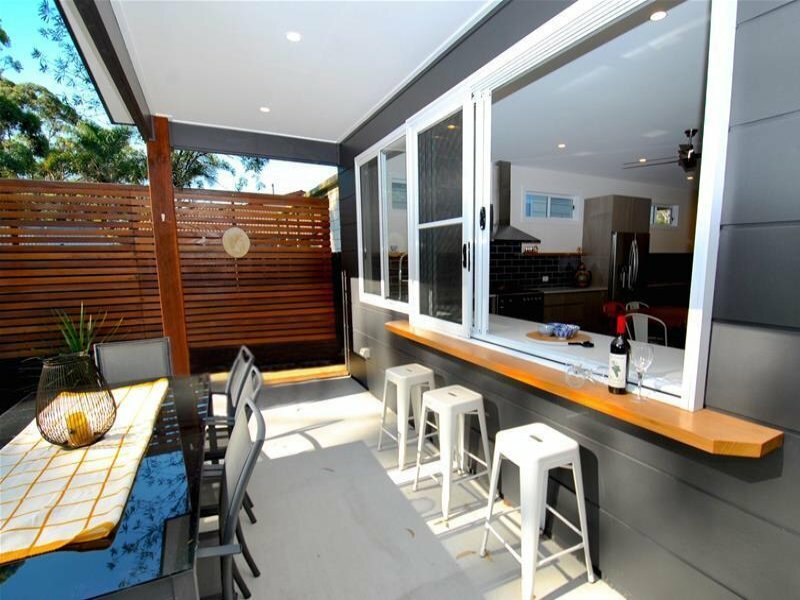 We highly recommend Adam and his team if you want a smooth and easy process and a quality build." "“Yeah no worries”. Three comforting words we constantly heard from Adam and the Hotondo Southcoast team. 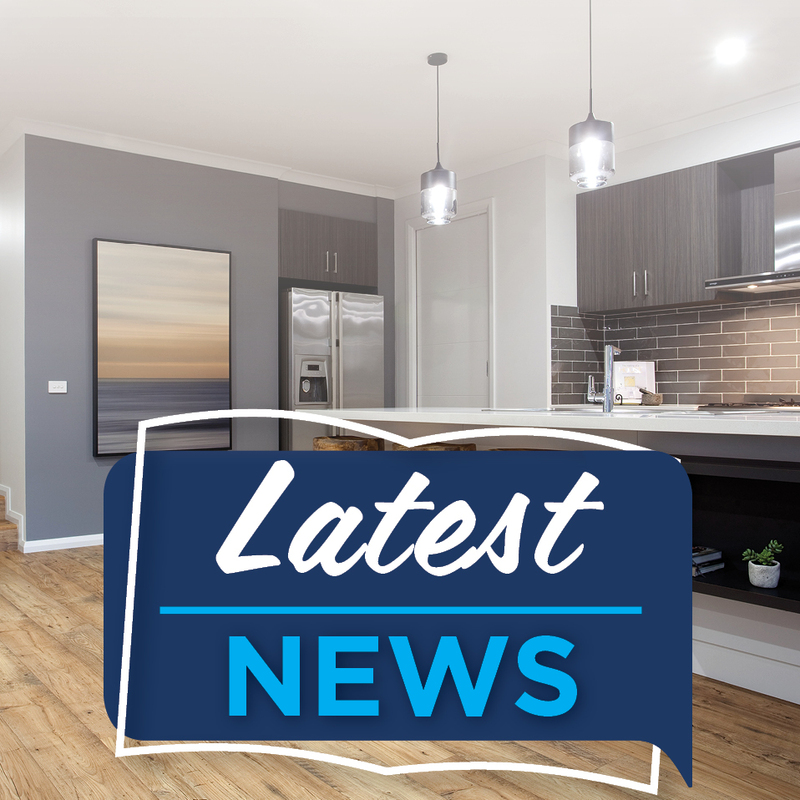 As our project was a large, state of the art childcare centre at South Nowra, we needed a highly skilled builder capable of delivering a top end product. Hotondo Southcoast delivered. Thanks Adam. It was great working with you and I will be glad to recommend you." 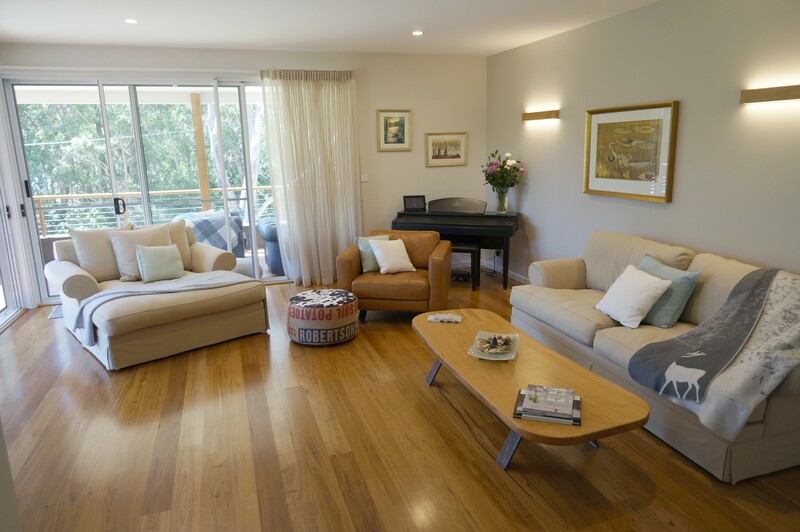 "Thank you to Adam and his team for making our building experience so stress-free and enjoyable. They all went over and above to keep us updated. 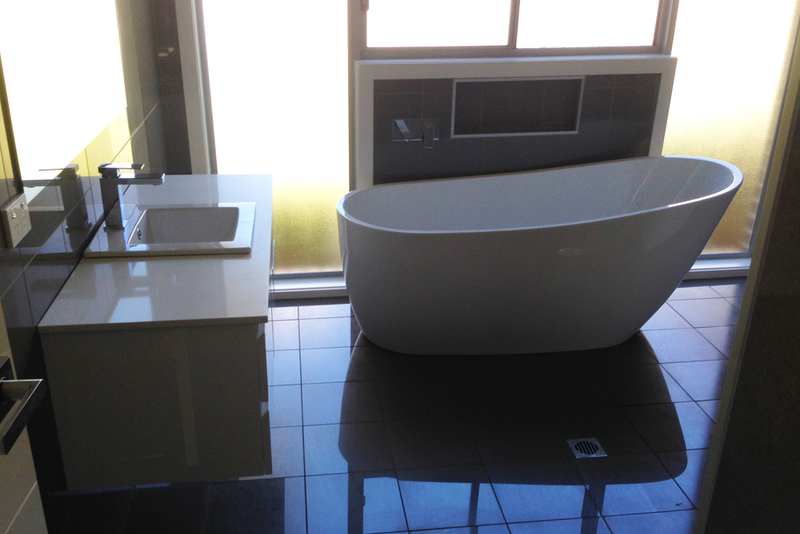 We are so impressed with the quality and would definitely recommend Hotondo Southcoast. We cannot wait to build our dream home with them next year. Special thanks to Kayla for being so patient and helpful!" "Right from the start, Adam and his team were very professional, honest and helpful. With any questions we had, Adam was there to answer them and help guide us. 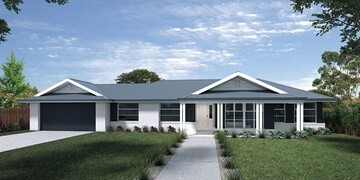 He was aware that we were first time home builders and helped us build our family’s dream home. 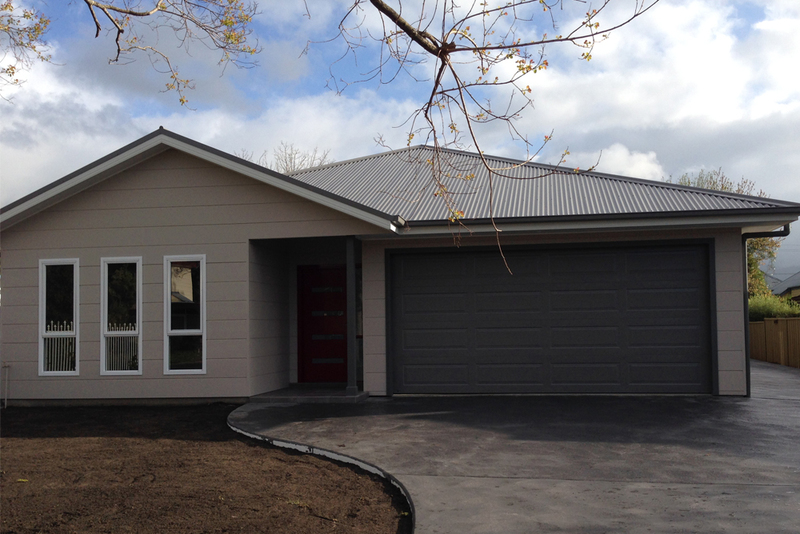 We couldn’t be happier coming home each day to our brand new Hotondo home. 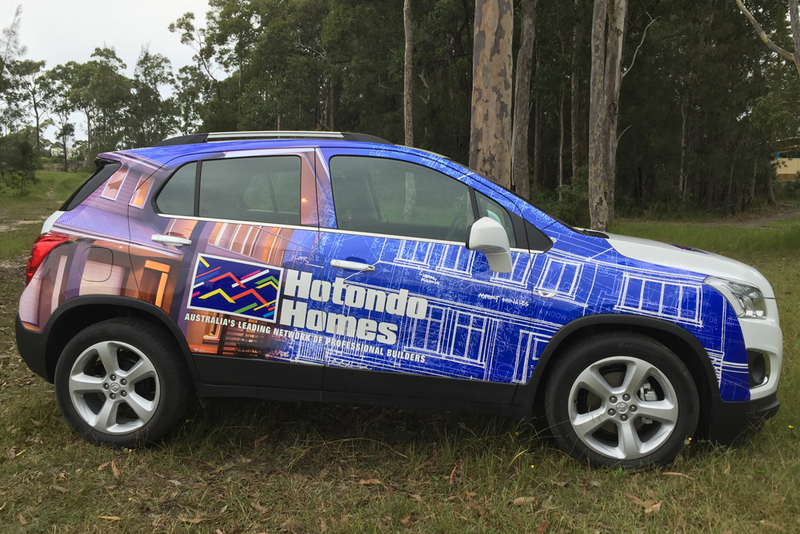 We are ecstatic with the final product and would highly recommend Hotondo Southcoast!" 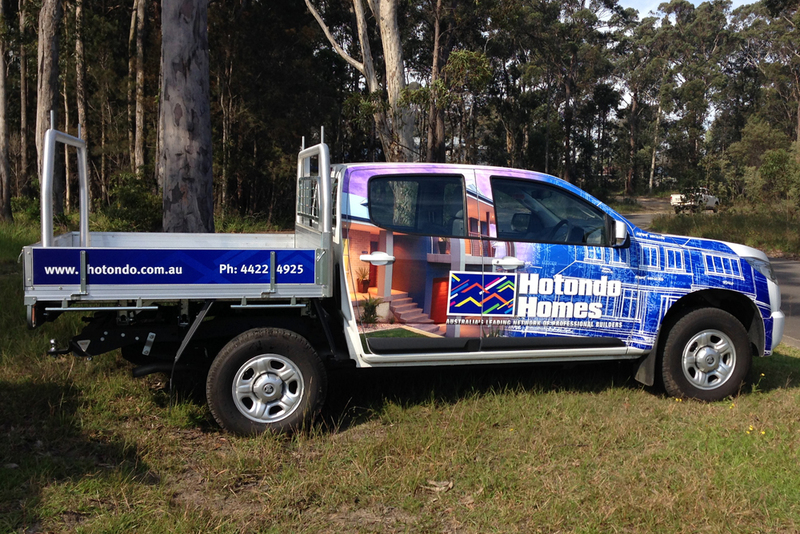 "From start to finish, Hotondo Southcoast went over and above to help us. They continued to stay in contact with us throughout the paperwork side of things as well as keeping us updated during the building process. Adam and his team were always so helpful in every way possible. Today we were handed the keys to our duplex and like promised, the quality of the build was amazing! 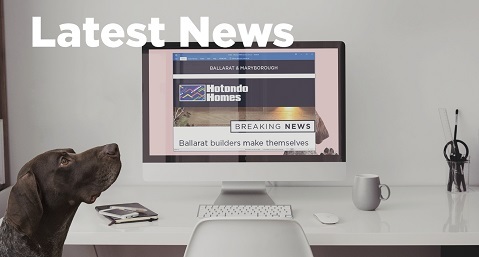 We would definitely recommend Hotondo Southcoast to anyone looking to build their dream home or even an investment property. We cannot wait to build with them once again next year!" 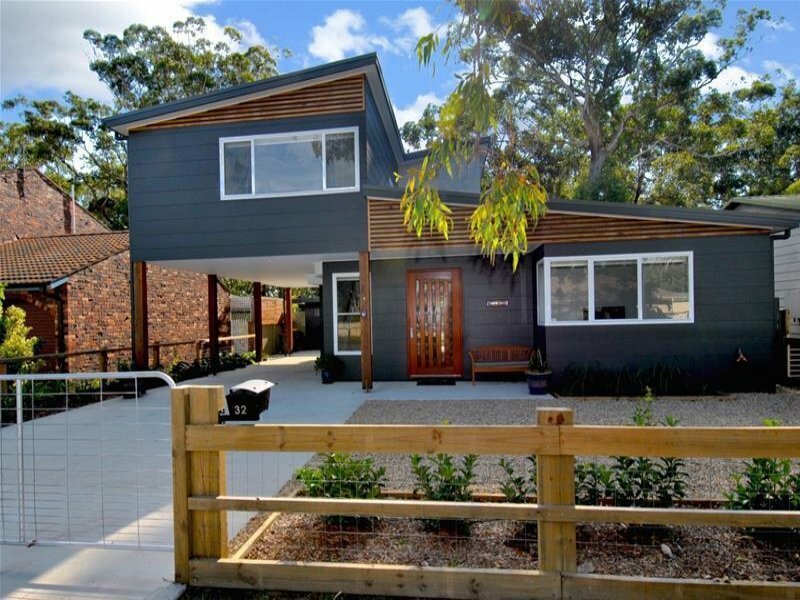 "This was my second time building with Adam Sturt from Hotondo Southcoast and it was better than before! 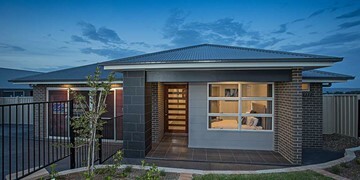 After building a friendship during my first home with Adam and his team, building my second Hotondo home was even better. 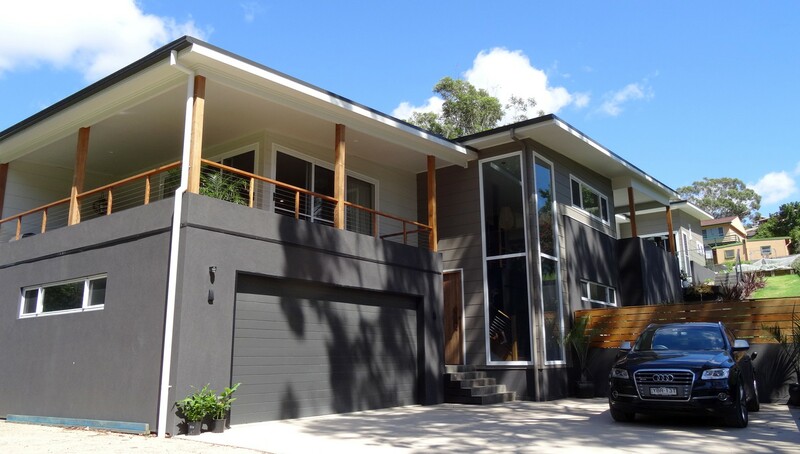 Their knowledge of building designs and modern styles are fantastic and makes it easy to create your dream home. 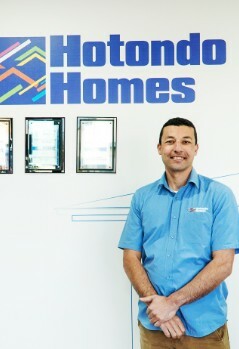 I met with several other local builders and by far, can recommend Adam Sturt from Hotondo Southcoast! A big thanks to Adam and his team." 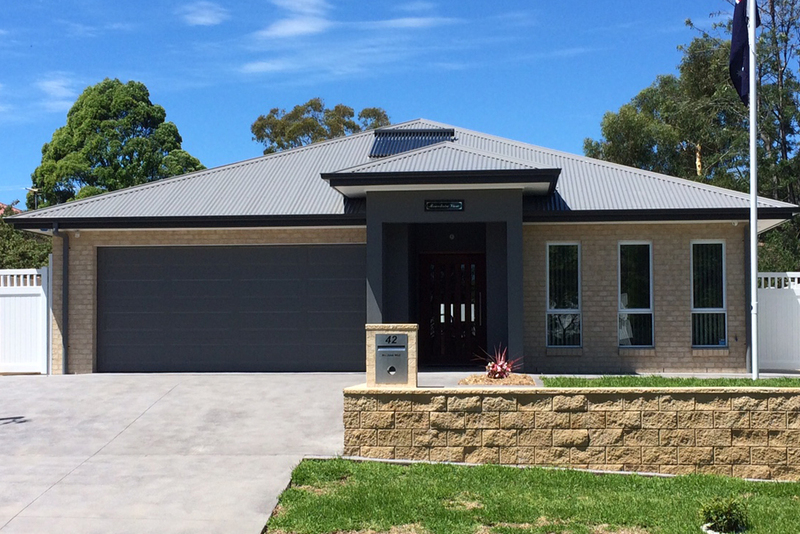 "We had our handover recently and are very happy with the final product! A very big thank you to Adam Sturt and his team. A special thanks to Chloe, Bill, Daniel and Kayla from the office for pulling it all together. If there is an award for a complete package, I nominate Hotondo Southcoast! " 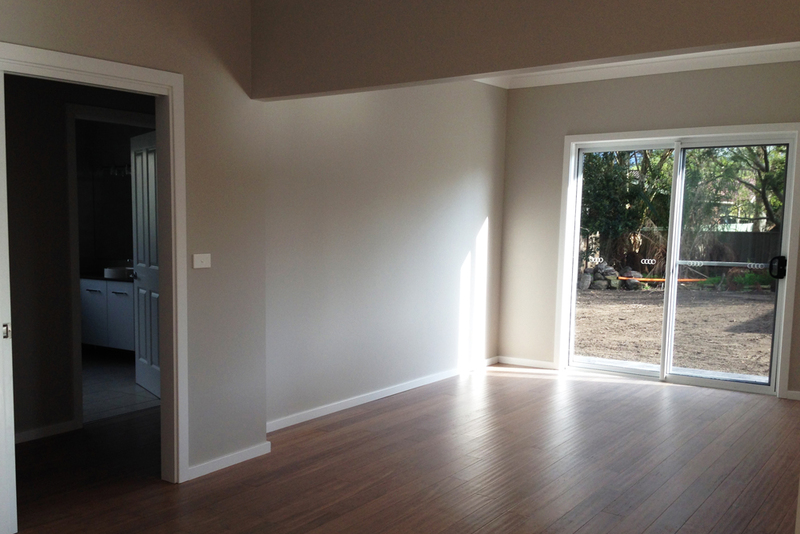 "We would like to thank Adam and everyone at Hotondo Southcoast for helping us build our home for our family! 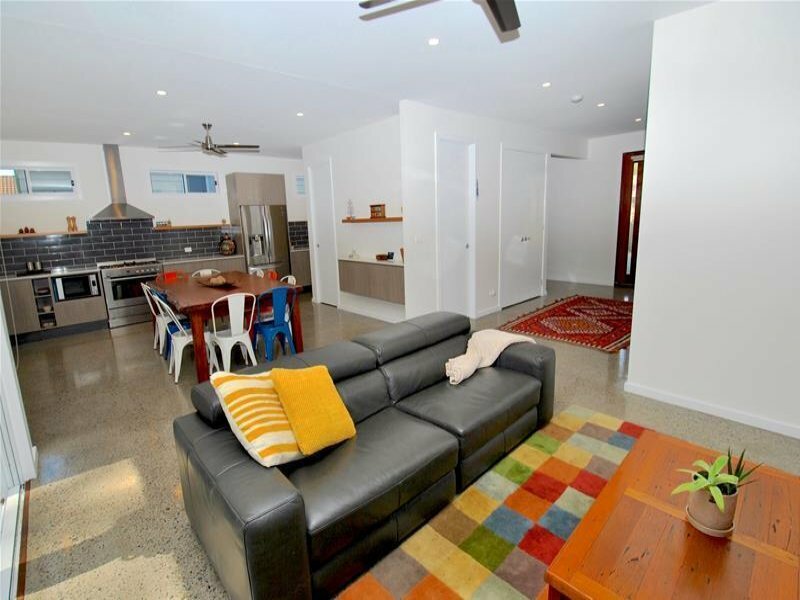 They made the whole building process stress-free and enjoyable for us. 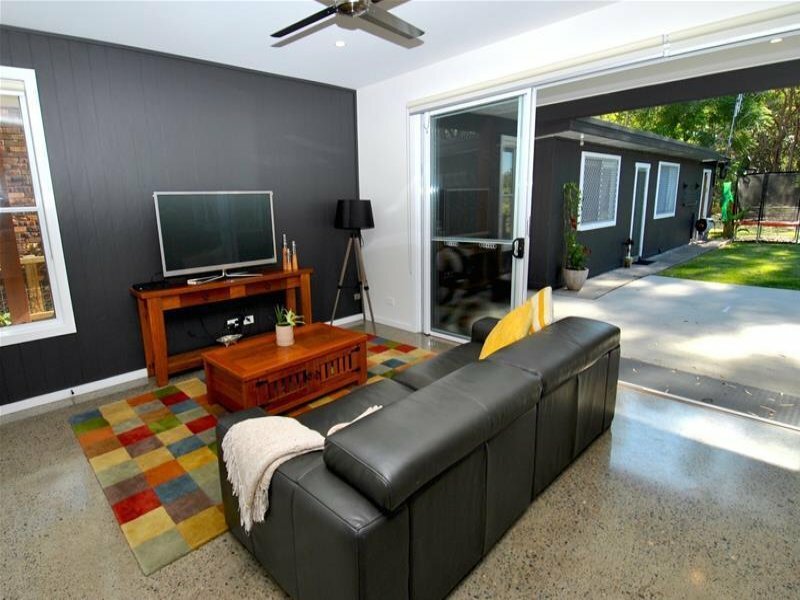 Right from meeting Adam for the first time to discuss our options, the colour selections with Kayla, to organisation of trades with Dan, everything was handled extremely professionally. Whilst there were a few hiccups along the way, every one of them was addressed and quickly rectified. During the last few weeks we were under a time pressure and they really pulled out all the cards to make sure that everything was ready for us, and it was perfect! 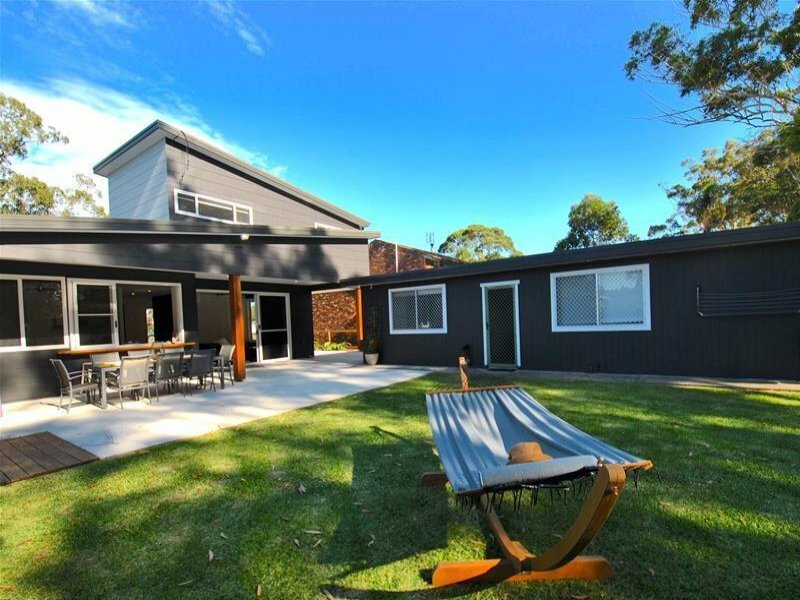 We could not recommend them highly enough to anyone wanting to build on the south coast. It was a very memorable experience for us, building our first home!"